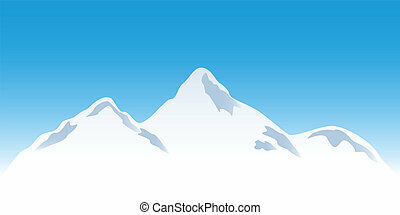 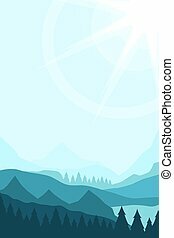 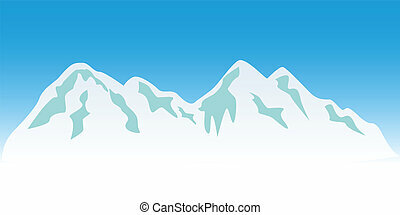 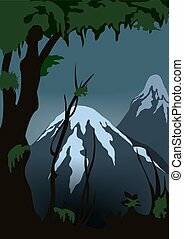 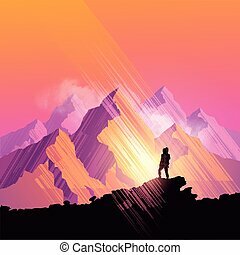 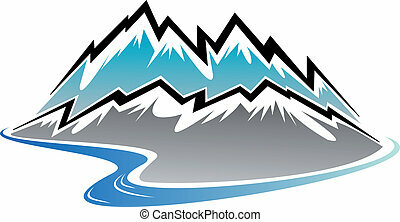 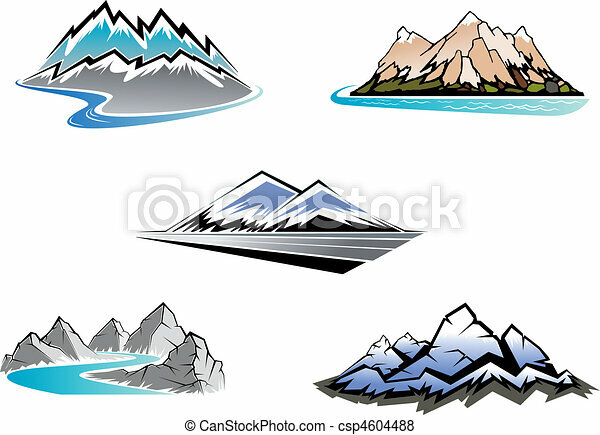 Mountain peaks. 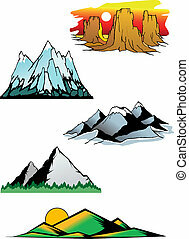 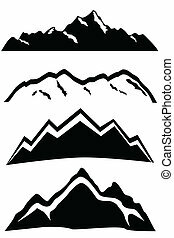 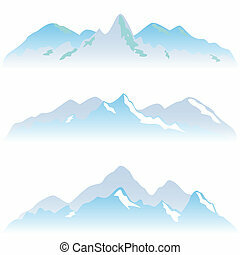 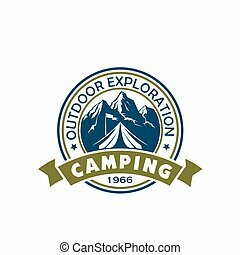 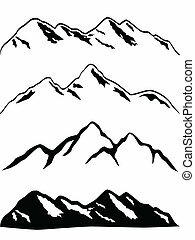 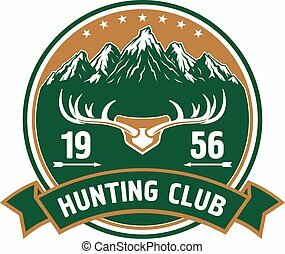 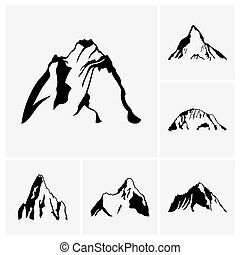 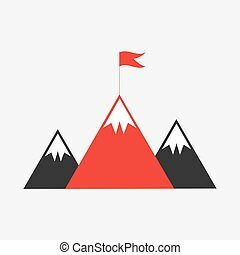 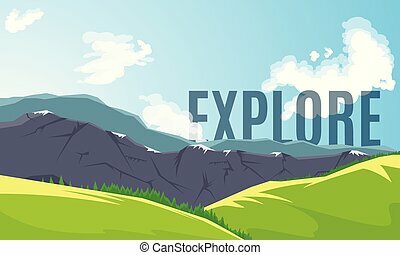 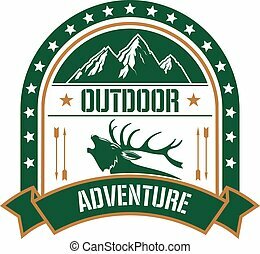 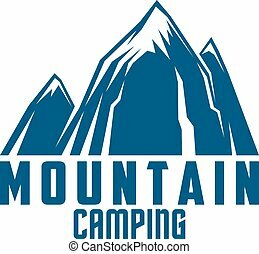 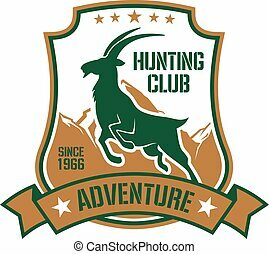 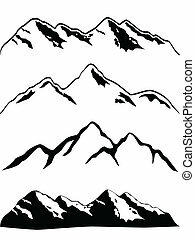 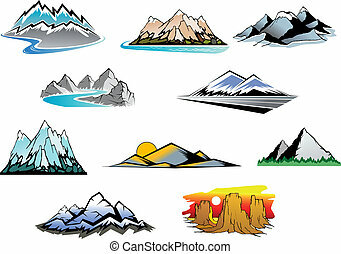 Set of mountain symbols for majestic design. 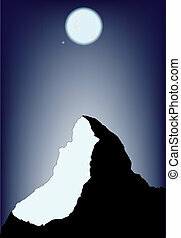 A mountain covered with moonlight from a full moon with the planet Venus passing by.